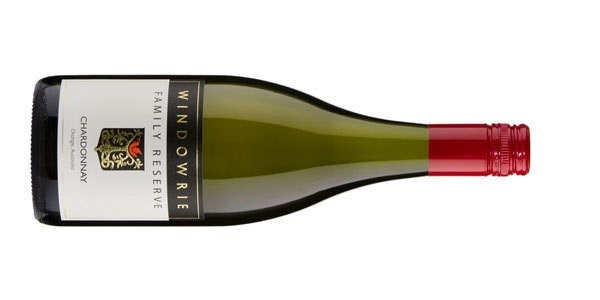 Chardonnay has been made by Windowrie for nearly 30 years at their Cowra winery. Winemaker Anthony D'Onise says he is, "Looking to produce a modern example of Cowra's most famous variety." He's ticked that box with this release. A citrusy driven wine, lemon juice fills the mouth with white stonefruit happily playing the wingman role. Some mealy and nutty characters sit calmly in the background but do enough to be seen. Some good texture with tangy lemon acidity and ginger nut biscuit spices riding long. Throw a roast chook at it.